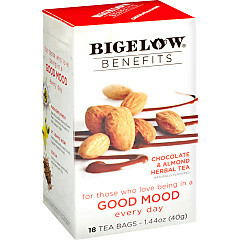 Bigelow Tea respects the chocolate lovers of the world (you know who you are) and has created teas just for you. 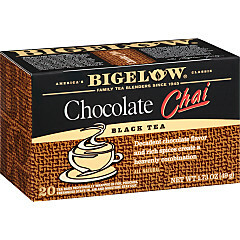 That just-sweet-enough combination of tea and chocolate (yes, there’s actually cocoa powder in the tea bag!) 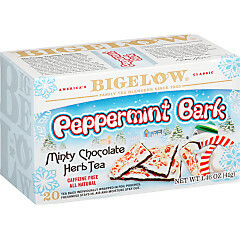 makes for a delightfully indulgent-tasting mug. And the aroma … it’s mesmerizing!